Medical Malpractice. Two words that can frighten even the sickest person away from seeing a doctor when they need one. You trust your doctor to give you the right prescription, or recommend the right procedure. Believe that you’re in safe hands while you’re lying in a hospital bed for minor surgery, a longer convalescence, or in an emergency room. You believe that you’re going to be fine, and you’ll be getting back to your life shortly. But what if that doesn’t happen? Maybe your loved one sought minor medical care and returned home worse than before. Or, they walked into a hospital and didn’t walk out. Maybe they weren’t that sick or badly injured. But through error or negligence, everything changed. Medical injuries happen even under the best of circumstances. Medical care mistakes are the third leading cause of death in the US. These errors happen at either the system or individual level. Most people think it’s an error in the operating room during surgery. In some cases, it is. But more often than not, it’s a medication error that leads to severe, debilitating injuries. Medication error is now the leading cause of death in the state of New Hampshire. The pre-trial screening panel will examine and analyze every part of your medical records and other documents before you can file. As the plaintiff, you have a considerable burden of proof to make your case. New Hampshire Revised Statutes Annotated section 508:4 gives you three years from the time you discover the medical error or omission. In other words, if you discover something wrong immediately after a procedure, you have three years from that point. But if you discover a medical error eight months from your procedure, you have three years from the point at which you discover the medical error, not from the date of procedure. You should contact a medical malpractice attorney immediately after discovering a medical error or omission to avoid running out of time. The pre-trial screening process takes time, along with discovery and other case preparation. Should you attempt to file after the three-year period is over, the affiliated parties will file a motion to dismiss, and it will probably be granted. Unlike other types of personal injury cases, New Hampshire does not limit on the amount of damages you can recover for medical malpractice. You’ll be able to fully recover financial losses you suffered as a result of negligence or error by the defendant. Medical malpractice is a multifaceted field of law. 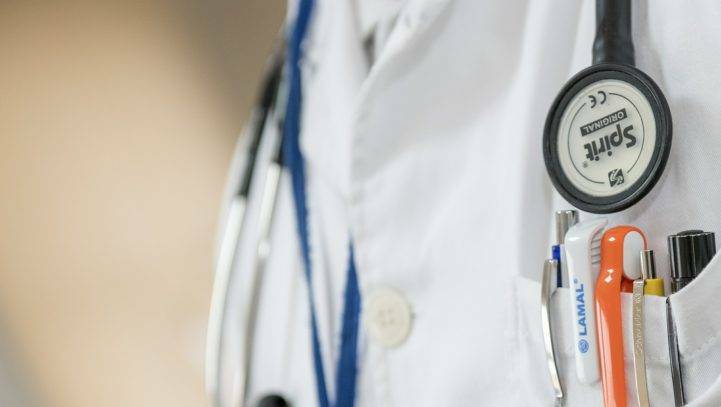 We understand the complexities of medical malpractice, and are ready to fight for you against medical errors that undermine your health and wellbeing. If you have been the victim of medical malpractice in New Hampshire, you can recover compensation for your losses and suffering. Cohen & Winters is ready to fight for your rights and your future. Whether you’re in Concord, Manchester, east in Exeter, west near Milford or Goffstown, or between Nashua and the border, contact us today. You can call us at (603) 224-6999, or use our contact form to schedule a free 30-minute consultation to discuss your case. Our contingency fee arrangement means you’ll only owe us a fee if we win your case.